Research has proven that the Don Jullio Tequila mentioned in this article is the finest of Tequilas. Researchers were very diligent in this very difficult and slow study, so many to sip…. while limited by human tolerance limits that prevent intensive, scientific study. This cognac of Mexico deserves to be sipped, not shot. The marketing these purveyors of fine spirits have developed is quite targeted and very sensible, a wonderful way to expand a customer base. Try a little for a little more before you spend a lot. How Tequilas Premium finds its fans. The sweet sound of recent Waikoloa rains is truly welcome music! The last 90-days have seen the sale of 20-homes from a low of $255,000 to a high of $535,000. With only 38 homes on the market, this equates to a less than 6-month supply of homes. The fact that only 8 homes are listed as distressed or bank owned indicates that stability may be returning to the market place. The average price has increased 9%, from $290,962 to $317,900 although number of sales dropped slightly from the 26 sales of the previous 90-day period. 31-homes in escrow is also a sign of good market activity. Having a few higher priced homes is escrow is encouraging even if they are brand new Sunset Ridge homes which should be closing within the next 4 to 6-weeks. While 25 of these homes claim to have some ocean view (market report covering ocean view homes), the quality of the view varies. Views from narrow corridors obstructed by landscaping and roof tops, perhaps the view is only visible from a far corner of the back yard to wide expansive views such as at this brand new house on Hai’a St. or this sp ectacular home on Kaupapa Place. We just saw a sale of a home with an excellent view close at $535,000, making the home on Hai’a all the more attractive priced at $439,000. The sales price of $535,000 on a 1,574 home built in 2007 proves the value of a view. The price paid by the seller when new was over $700,000. Whether financially or emotionally, this seller probably felt distressed. Land Sales really perked up over the last 90-days with 17 total sales compared to 4-sales in the previous 90-day period. As you can see from this report, many were only on the market a very short time although some that were on the market for what seems forever finally sold. The 7-lots on the market now mostly have been on the market some time with the exception of one listed only today on Auhili Loop and the one on Hai’a St. that’s been for listed about 25-days. 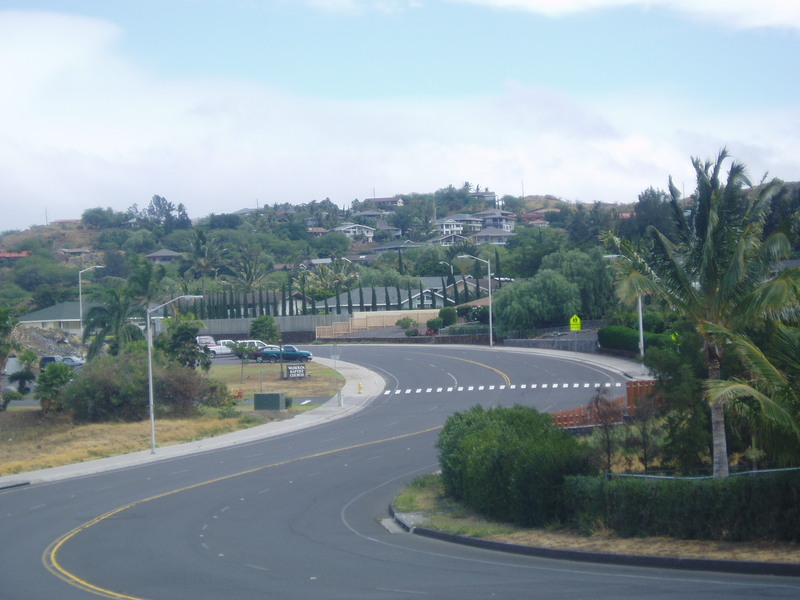 The Hai’a Street lot has the best view potential, is fairly level and easy to build on . 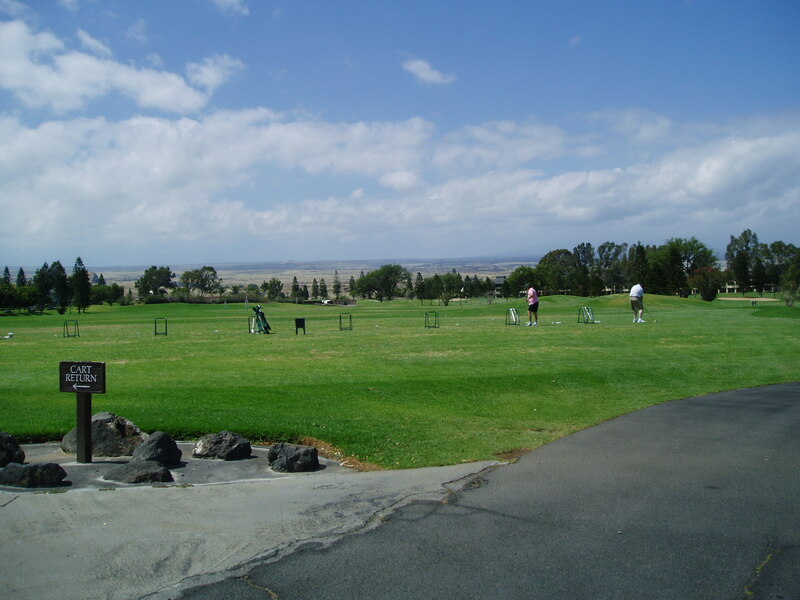 The Auhili lot is also very level, no views but located near Waikoloa Park which is a plus for families with children! The average price of the previous 90-days is higher at $101,700 compared to the present average of $74,176. This may not mean as much it sounds given that one the four sales in the previous 90-day period closed at $200,000. It was an acre with great views. The range in lot sales price this last 90-day period lowers the average as none were as large nor sold for as much. 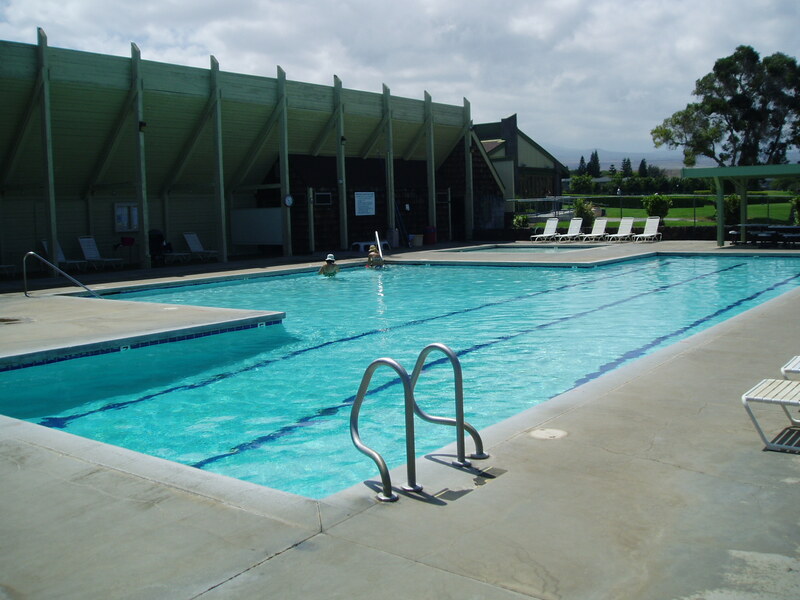 Waikoloa Condo sales remained fairly stable between the two last 90-day reporting periods. There were 16 sales this last period compared to 17 the period before. Sales ranged from a low price of $71,000 in Fairway Terrace for a 1-bedroom to an absolutely gorgeous, well furnished 2-bedroom plus loft condo at the Pointe at Waikoloa with fabulous views as the highest sale at $512,000. The high sale is welcome, but none of the other sales closed above $300,000. Expect to see an increase in volume here too with these low interest rates encouraging purchases. Recent reports identified almost the same rate of increase in Oahu home sale prices. This is always a good sign as the rest of the islands follow Oahu market trends in a general sense. It’s interesting to note that a few months ago, average Oahu home prices dropped to the lowest level in many years. It may be safe to say that Hawaii Real Estate prices may have bottomed out. The flat line at the bottom of the curve is beginning to head north. Buyers are still in good shape because the low interest rates offsets the effect of price increases. Another interesting note is that usually in an election year, activity slows until after the election. But not this time. Would love to hear from you about your Real Estate plans. Until then, live aloha and a hui hou.